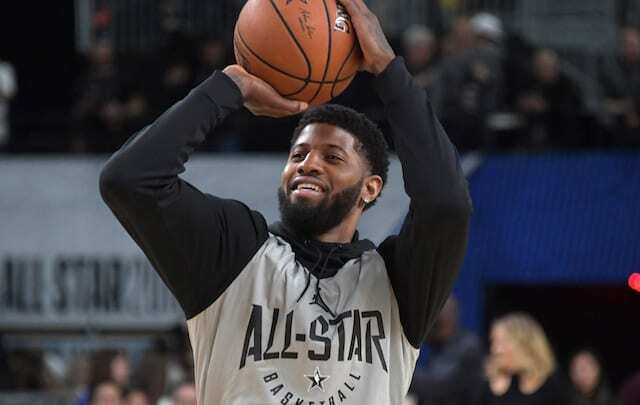 With no end to the social and political tensions in sight, some NBA athletes have found themselves at the center of controversy over recent weeks and months. 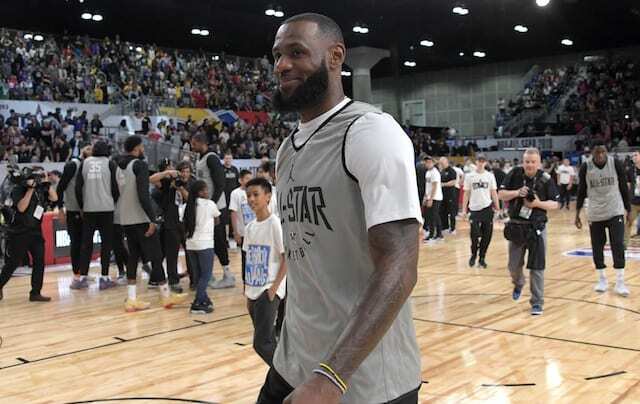 Such was the case for LeBron James leading up to All-Star Weekend, as Fox News host Laura Ingraham suggested he “shut up and dribble,” after James’ criticism of President Donald Trump. “I actually laughed first when I first saw the reports,” James said during All-Star Game media availability. “Then I watched the video and how it was put off. First of all, I had no idea who she was or what she does. She won in that case because now I know who she is. “For her to go up there and say what she said, first of all, I would have had a little more respect for her if she actually wrote those words. She probably said it right off the teleprompter, but that’s OK.
James also clarified — and corrected — Ingraham by stating he did graduate from high school. Although James went on to thank Ingraham for bringning “more awareness” to social issues during a high-profile time such NBA All-Star Weekend. Polarizing as James can be for fan bases, he’s earned the respect of his peers. Kevin Durant in particular has often been step-in-step with James. “I feel like everybody has a voice, and especially with our own platforms we can use our voices for good. So it’s not just me. I feel like everybody in this room has a voice, and it’s getting louder and louder every day,” Durant said. 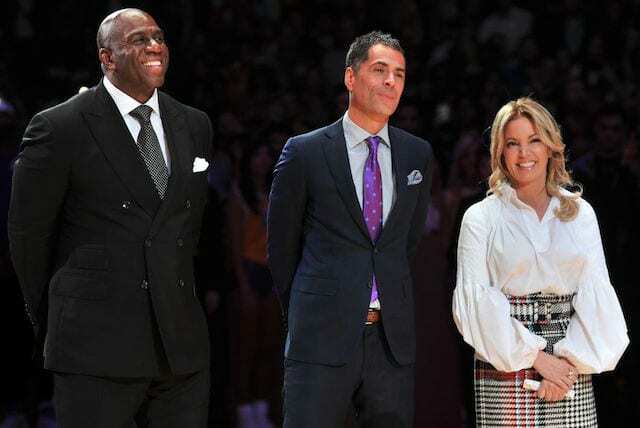 Speaking prior to All-Star Saturday Night, commissioner Adam Silver backed his star players and others who have attempted to bring attention to issues they view are important. 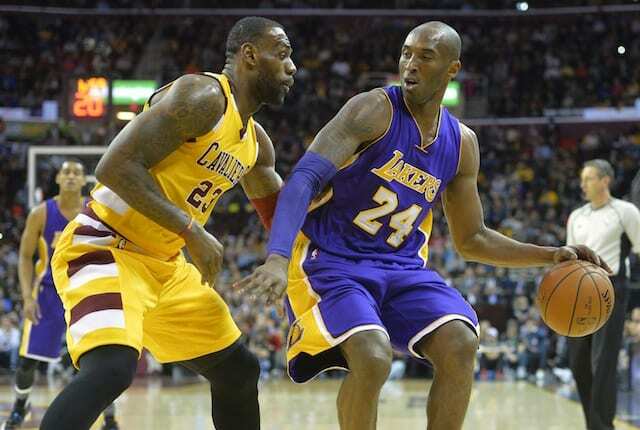 “I was proud of LeBron and Kevin’s response to the comments that were made about them,” Silver said. 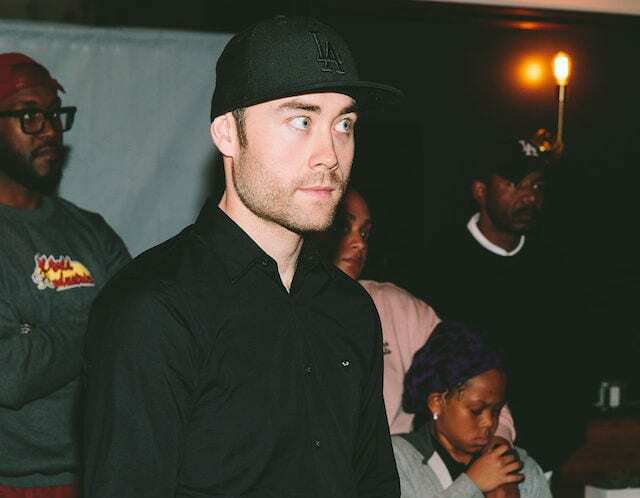 “I should also say it’s not lost on me or anybody in this room that there is enormous amount of racial tension in this country, enormous amount of social injustice, and I do see a role for this league in addressing those issues. “So as I’ve said before, to me as commissioner of the NBA, this is a legacy of important work that I’ve inherited, that I continue to encourage, and it doesn’t mean I necessarily agree with everything that’s said at any given moment, but the fact that these players are not just basketball players, they’re multi-dimensional, they care about their communities, and they care about what’s happening in their country.